A little bit tired and a little bit stress out. I wanted to take the day off tomorrow but it looks like I have to cancel my plan. 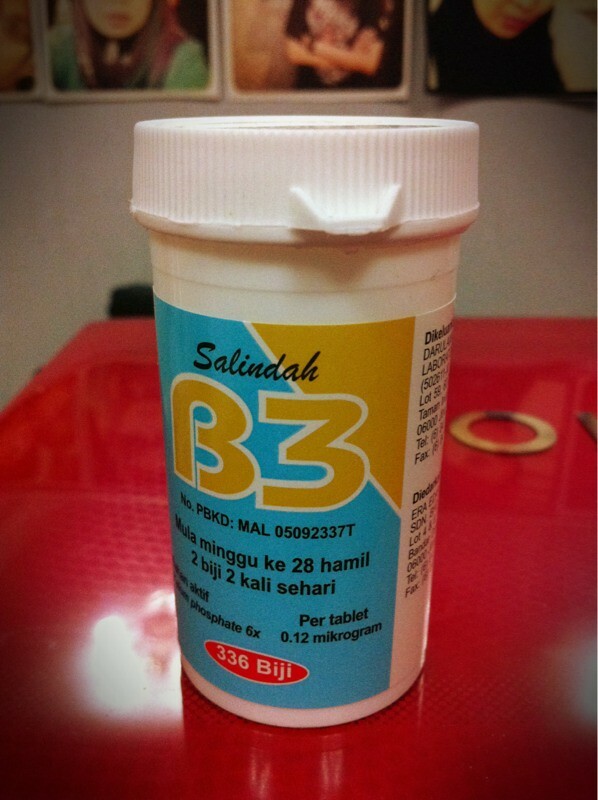 Since I am in my 28th week, I have already start with B3 pills. Hope my baby will have enough nutritions to grow healthy and strong.